Vitalis is the Reserve Champion of the stallion show in Westfalia, Germany. in 2007 he was champion of the foal championship in Holland. He is the first approved son of the first year of Vivaldi. 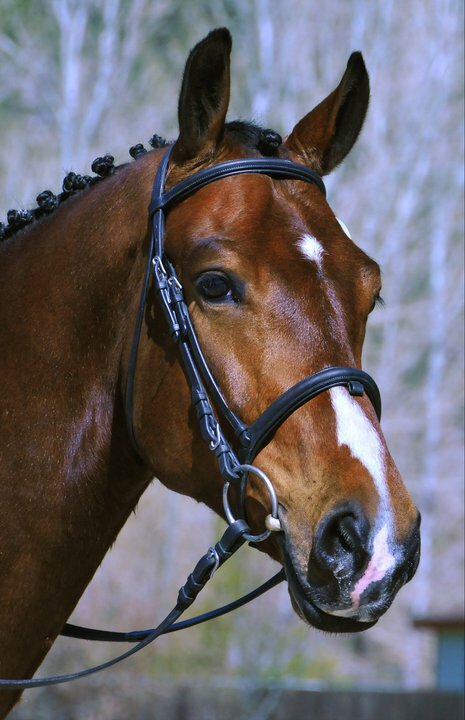 Vitalis arrived in the USA in the fall of 2012 and went to his first US horse show in March 2013. His first score in the Developing test for 6 year olds was 82.6%. His temperament is fantastic. He loves people and it is never hard to recognize a foal after Vitalis. They are the ones that run over to you and wants to be petted. This wonderful, beautiful stallion is training to represent the USA in Verden, Germany at the world cup for young horses with Charlotte in the saddle. Vitalis has a breeding contract. Adventure is a 8 year old gelding from the famous Ferro line. His gaits and temperament are unparelled. He was imported by Charlotte in fall 2012 and did his first US show in March 2013, scoring 73-75% at fourth level. Adventure is quickly moving up and will be showing PSG at the Upcoming Festival Of the Horse. Tristan was aquired by Charlotte In august of 2010, as a 10 year old. 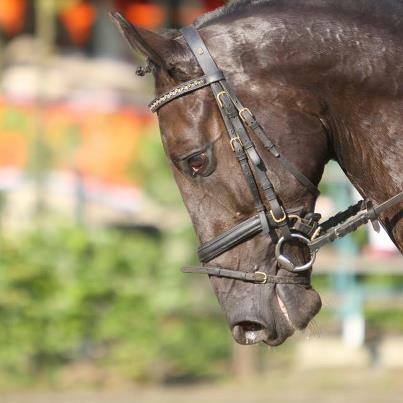 She instantly competed him at Intermediare 1 and got scores of 70%. Since then it has only been winnings for this wonderful, big horse. In 2011 the dynamic duo won the the CDS Championship at Intermediare 1 with 72%, the USDF championship I-1 and both the USDF and CDS Freestyles Championship all with over 70%. In 2012 Charlotte competed at all the major CDI's with wonderful results and ended the year with competing Tristan at Grand Prix. In 2013 Tristan has already shown GP at several large competitions (CDI in Burbank and Festival of the horse) and is getting great scores and blue ribbons. Tristans father is Burggraaf, the most desired jumper stallions of all times. Boomtown was imported in 2009 as a 3 year old. his incredible ability to sit and piaff makes him the perfect upper level horse. In 2013 he will be shoving 3rd level. Charlotte's goal is to bring him to Grand Prix as soon as possible as that is where he will shine.